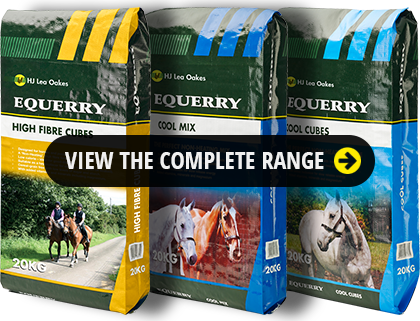 Equerry is a range of top-quality feeds, produced using the finest ingredients, manufactured by HJ Lea Oakes. 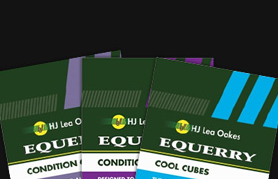 Whether you are looking for a Cool Mix or a Conditioning Cube our feeds have been formulated to provide your horse with everything he needs in one bag. 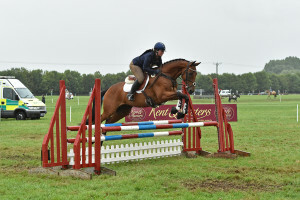 HJ Lea Oakes is perhaps the longest established independent animal feed manufacturer in Britain, with a lineage dating back to Swettenham Mill in 1675 where the Lea family began milling feeds to supply the Cheshire farming community. Equerry horse feeds are formulated using the best quality ingredients. 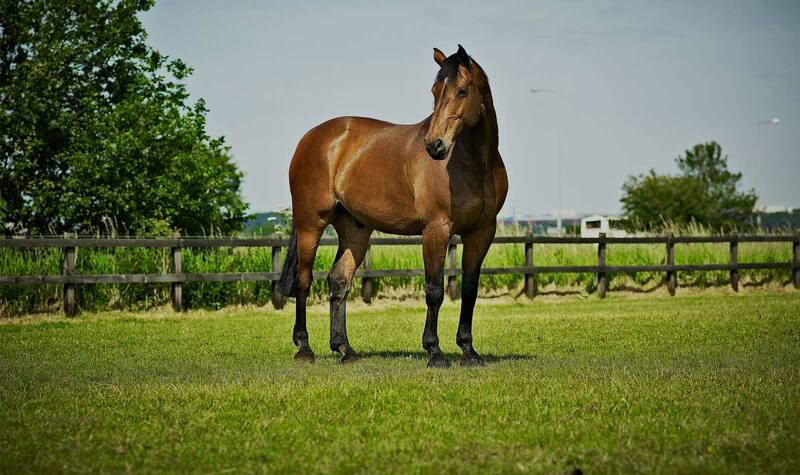 They are produced under the BETA NOPS scheme giving our customers peace of mind. 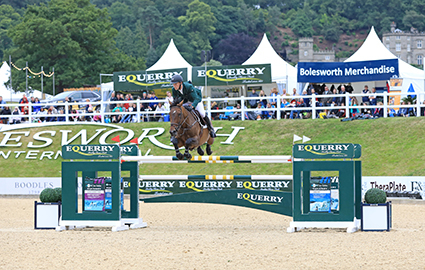 All Equerry horse feeds also come with the assurance that they are made under the Universal Feed Assurance Scheme. 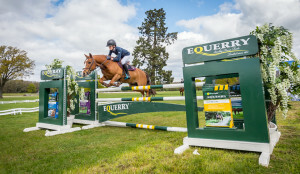 Equerry horse feeds are formulated by experienced equine nutritionists. 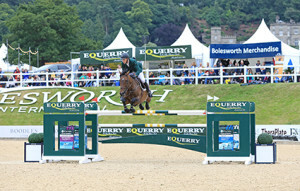 Highly digestible fibre sources are utilised to support a healthy digestive system. Highly digestible cereals are used where appropriate. 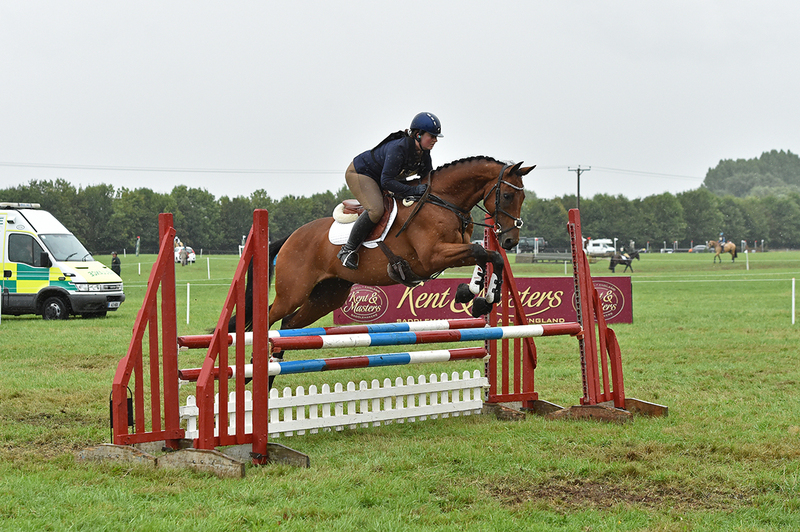 All our feeds are balanced with vitamins and minerals to support health and wellbeing and include good quality protein sources for muscle development where appropriate.